High quality Bose PA sound system hire at great prices in Oxfordshire. 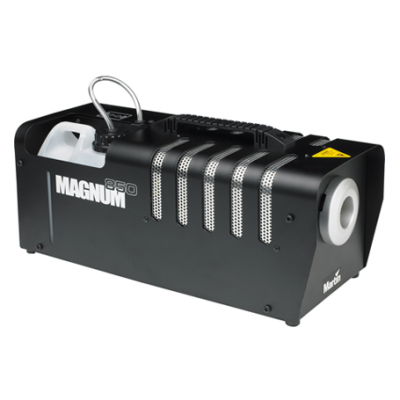 Hire PA speaker equipment for your party, live music performance, or wedding. 2x Bose 802 PA Speakers. Mixer with laptop, phone and device cables. All stands, cables and power supplies. 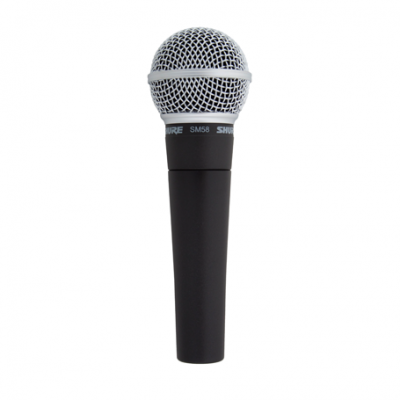 Oxford Sound Hire offer a range of Bose PA speaker systems for any type of events. If you are planning a conference, a private party or wedding, you’ll need to order the best PA system & audio equipment available. Each PA systems is tailored to suit customer’s need, to ensure each event has perfect sound & music. Order today! 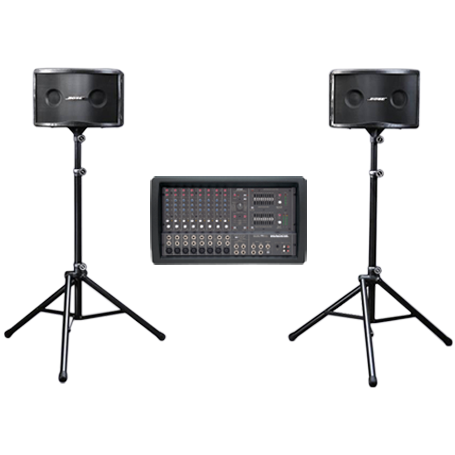 All PA systems are available as dry-hire, or as a full production rental including an audio engineer. Bose Pro PA Speakers & Amplifier. Sound Mixer with EQ & FX. All Speaker Stands and Cables. Enjoy clear, powerful and enjoyable sound; not the high SPL volume often produced by cheaper speaker systems. 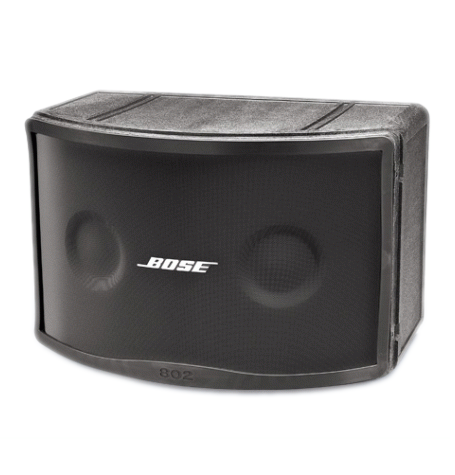 Hire professional PA speaker equipment from Bose for your party. Our PA hire packages are available in carefully designed configurations to suit any size or type of event. 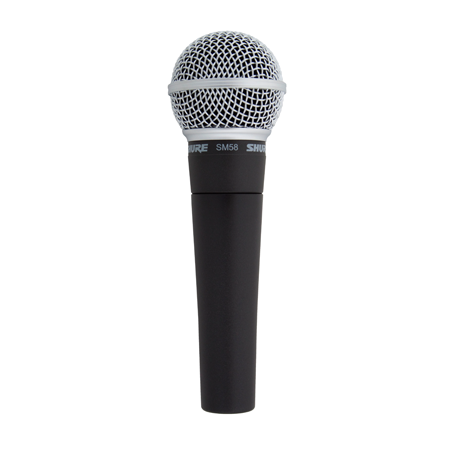 Unlike cheaper PA sound systems, Bose Pro Audio systems are designed specifically for high sound quality, so audiences can enjoy great musical performance and clear, detailed speech; free from distortion and interference. 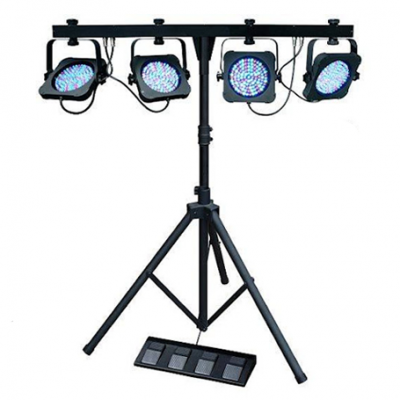 Oxford Sound Hire are a professional PA, lighting and sound equipment hire company based in Oxfordshire. 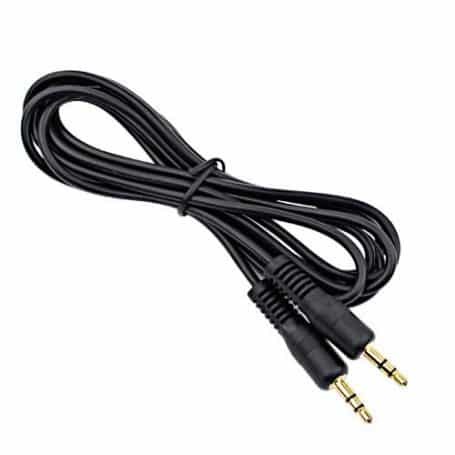 Oxford Sound Hire have supplied sound equipment and professional sound engineers to Oxfordshire for over 20 years. We’ve earned a reputation for dependability, flexibility and quality equipment.